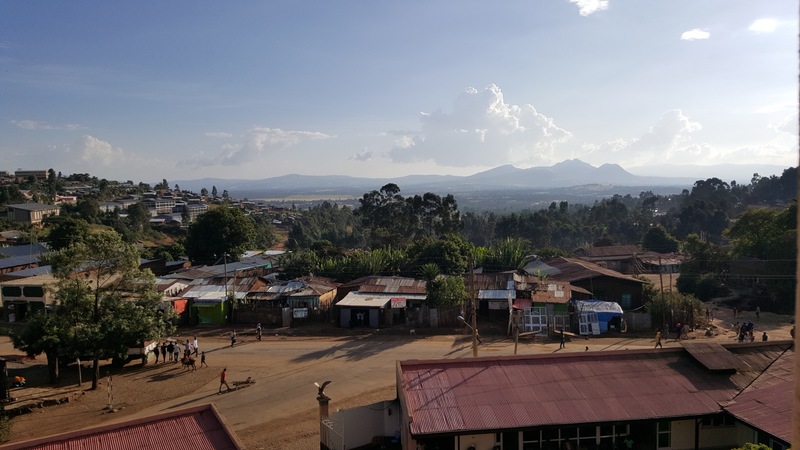 This entry was posted in Adoption, Ethiopia, Family, Family Trip to Ethiopia, Motherhood, Tariku, Vacation and tagged Adoption, Ethiopia, Family, Family Trip to Ethiopia, Kids, motherhood, Tariku. Bookmark the permalink. Having a cry in my coffee. My heart. Your heart. Their hearts.